Our first night market of the year will be held on Friday 29th May, 4pm to 9pm, on the Levenshulme train station car park. There will be no market on Saturday 30th May. It’s our first night market of the year! Our night markets are always legendary party events, with food, drink, music and fun for all ages. 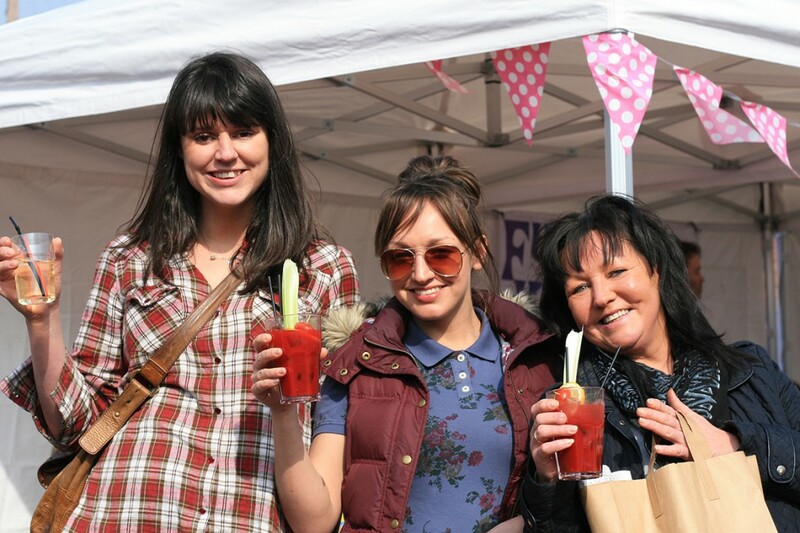 We’ll be starting the party at 4pm with a fabulous line-up of the very best, most lip-smacking street food you’ll find on any Manchester market – we dare you wander past without being tempted to pop in for a bite to eat! We’ve got everything from gourmet mac and cheese, grilled seafood, fragrant Burmese curries and wild game to hot Polish dumplings, Japanese specialties and authentic Greek snacks. We’ve got everything covered at this extra-special night market – with oodles of yummy veggie and vegan food, alongside what have been described as “the best burger you’ve ever had”. If you’ve still got some room left, grab an indulgent pudding – your options include meltingly lovely brownies, gourmet ice cream and mini cheesecakes. There’ll also be a great bar and lots of places to sit and enjoy your food – including our fabulous straw bales, back for another year in our covered seating area. Remember folks – there will be NO MARKET ON SATURDAY 30TH MAY. Live music and kids fun! To entertain you while you eat, we’ve got a supremely talented bunch of artists from Leonard Skully Records lined up to perform. For the kids, we’ve got our lovely face painter Roshine, plus fun and games by the tunnel.